Studio & 2BR Unit AVAILABLE NOW!!! 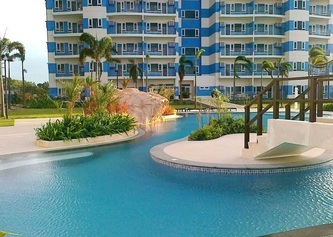 AmiSa, a CEBU RESORT community comprised of a hotel and a residential condominium, is located at the Punta Engano residential zone in Mactan, Cebu. 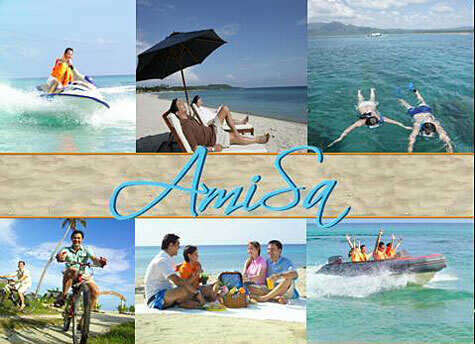 It only takes a 15-minute drive from the Mactan airport or a 30-minute drive from the Cebu City proper to get to AmiSa. AmiSa is your Cebu Beach Resort Condo that boasts of Gold Coast Australian architecture swathed in cool blue and white hues. Behold breathtaking scenes from every angle. With its 172-meter wide beach front, you can spend the day gazing at the magnificent view of the Magellan Bay and the picturesque northern towns of Cebu. 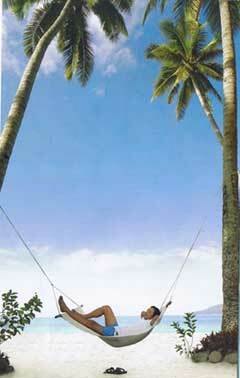 Laze around at the viewing decks and take in the spectacular scenery of the sea and Cebu Island. Spoil yourself even more with a soothing massage at the luxurious spa. Keep yourself, your family and friends entertained at the mini theater, KTV Room, playground and game room. Or bet on your lucky number at the casino.